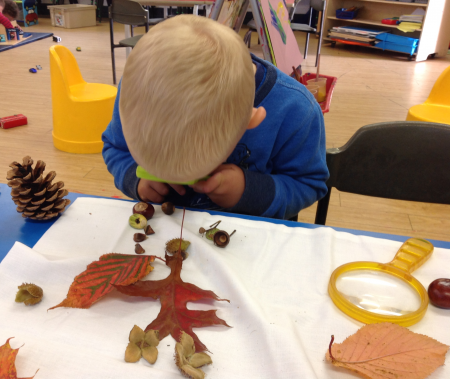 Broadbottom Pre-School is a registered charity managed by a committee of parent volunteers. 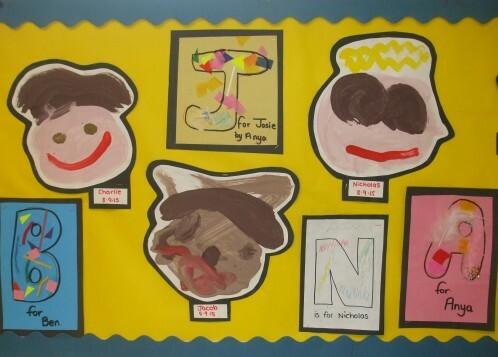 The overall operation of Pre-School depends on the input and generosity of all parents and money raised is used for play materials and equipment, premise enhancements and staffing. As a charity we do not make a surplus each year but need to ensure all costs are covered. This can be quite a balancing act on a year-by-year basis and we need your help to accomplish this and meet costs. Throughout the year we arrange a number of fundraising activities: from sponsored bounces to family fun days. 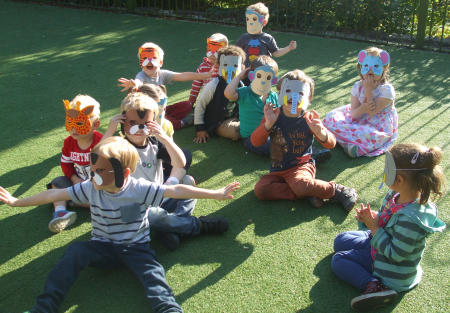 From September 2014 – July 2015 we raised £4,300 through fundraising activities and events at Pre-School and in the wider community. 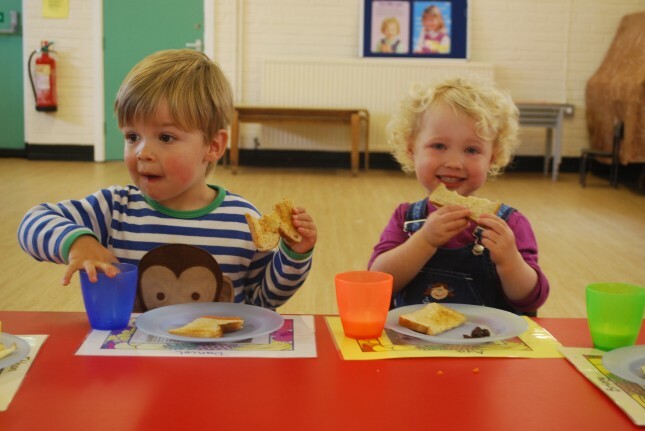 For example our pre-loved event in 2015 raised over £800 for the Pre-School! A huge, massive thank you to you all! So far this year we have raised an amazing £3464.70!!! We have raised £2963.20 through events and fundraising and a further £501.50 through donations. We still have our Family Fun Day in July so should be well on the way to our target. We have an opportunity to receive cash donations from popular online retailers. 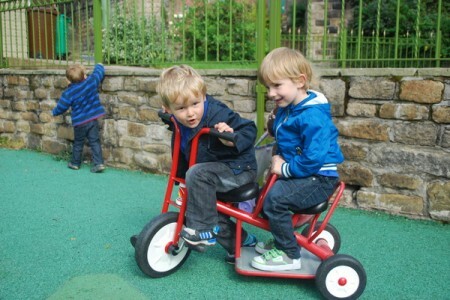 We’ve registered Broadbottom Pre-School as a Good Cause on www.Easyfundraising.co.uk. 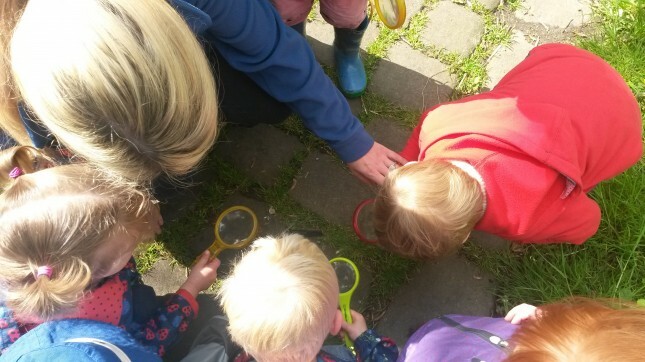 Now, whenever you shop on sites such as Amazon, John Lewis, Ebay, or Argos, those retailers will donate a small percentage of what you spend to Pre-School at no extra cost to you! 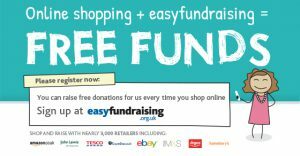 Get shopping – your donations will be collected by easyfundraising and automatically sent to Broadbottom Pre-School . It couldn’t be easier! 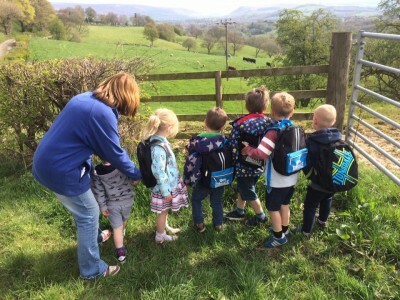 If you would like to get more involved with fundraising for Pre-School, whether you want to help out at an event or would like to join the fundraising group, we would love to hear from you!